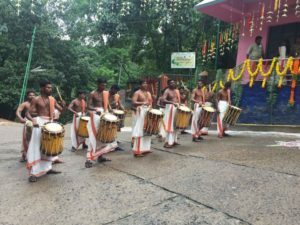 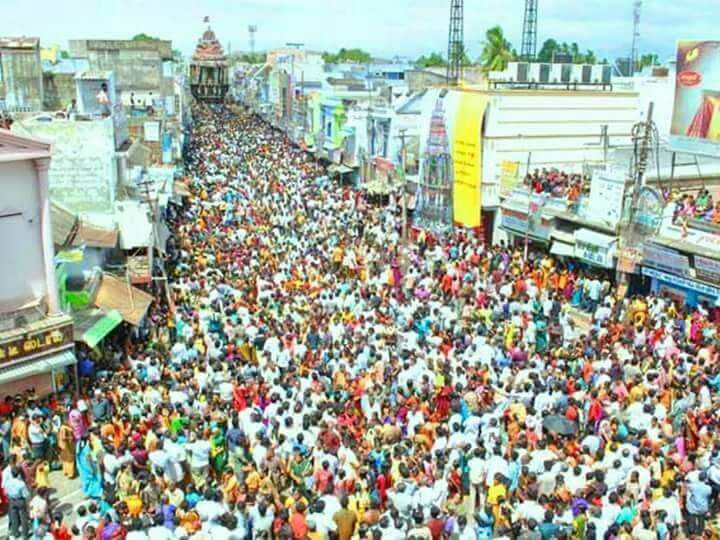 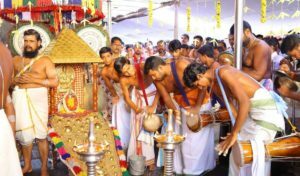 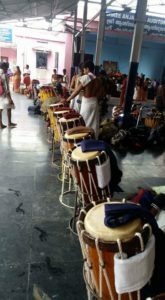 Sabarimalai ayyappan arattu held on 7th July 2017 at sabarimala. 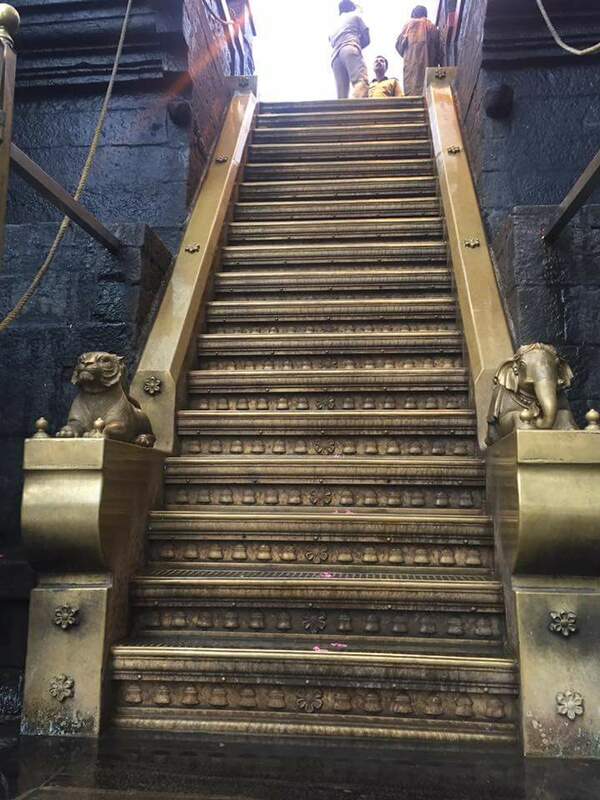 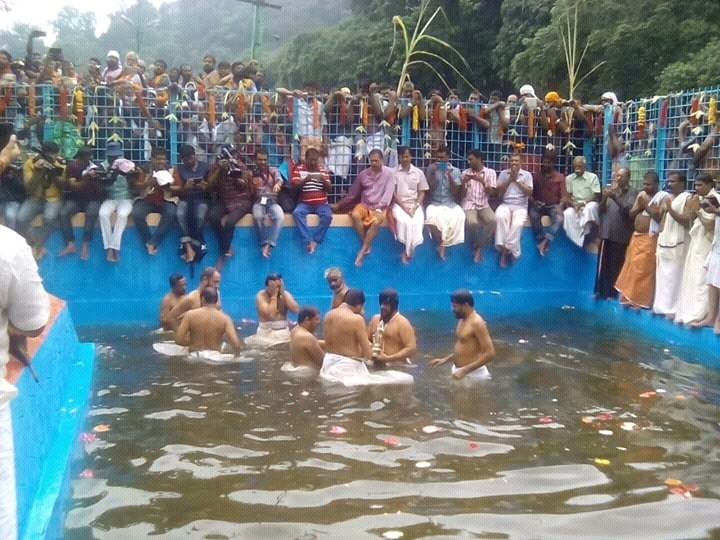 Below are the exclusive pictures of the sabairmalai arattu. 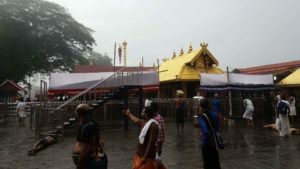 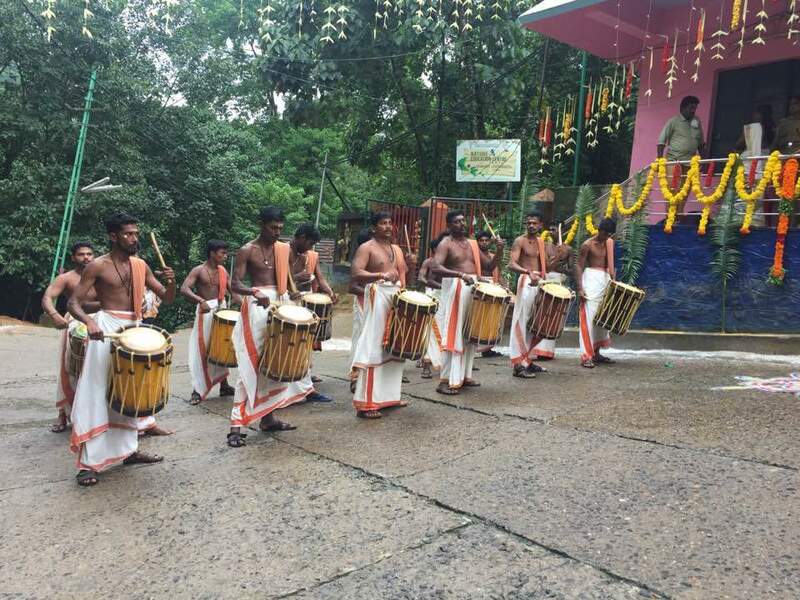 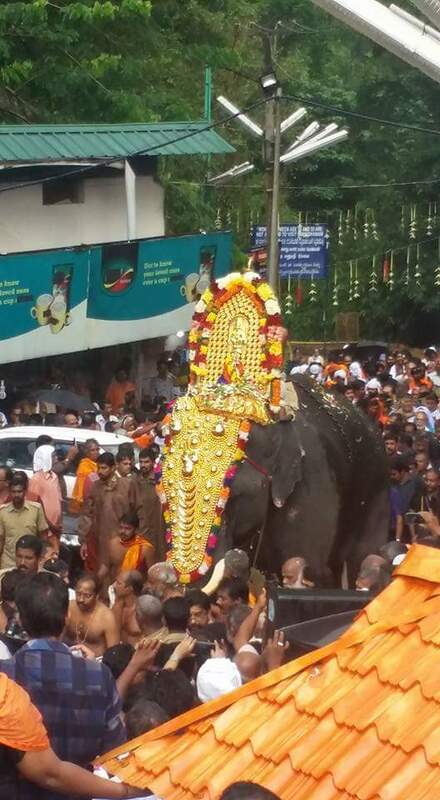 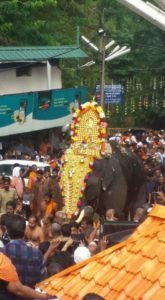 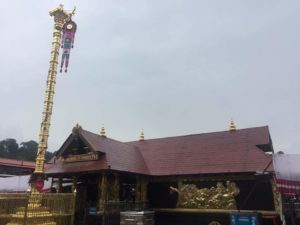 The procession that reached Pampa via Saramkuthi, Marakkoottom, Sabaripeetom and Appachimedu at 11 a.m. was received by the Travancore Devaswom Board (TDB) president, Dr. N. Babu, and other TDB officials at the Pampa Ganapathi Kovil. 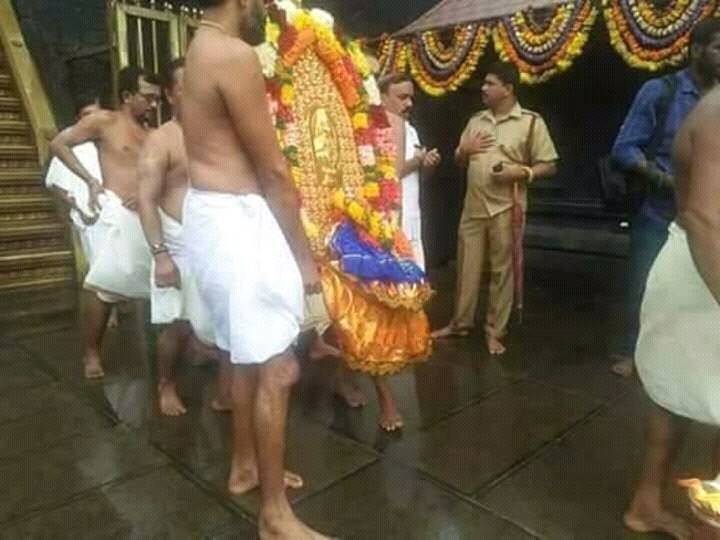 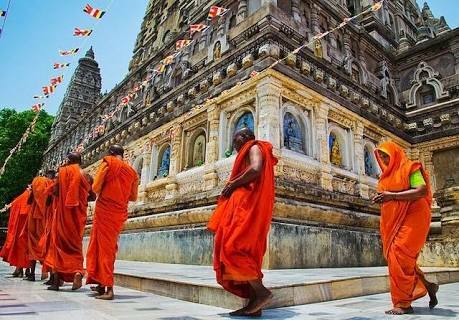 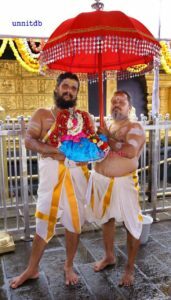 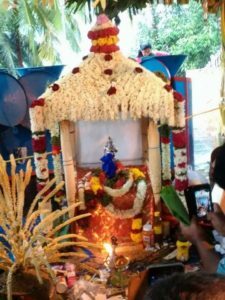 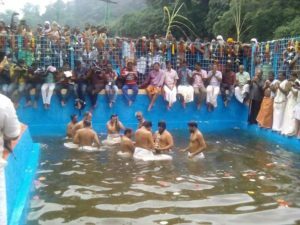 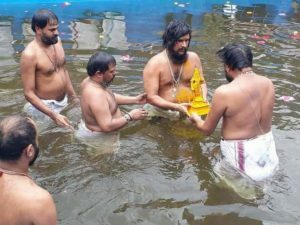 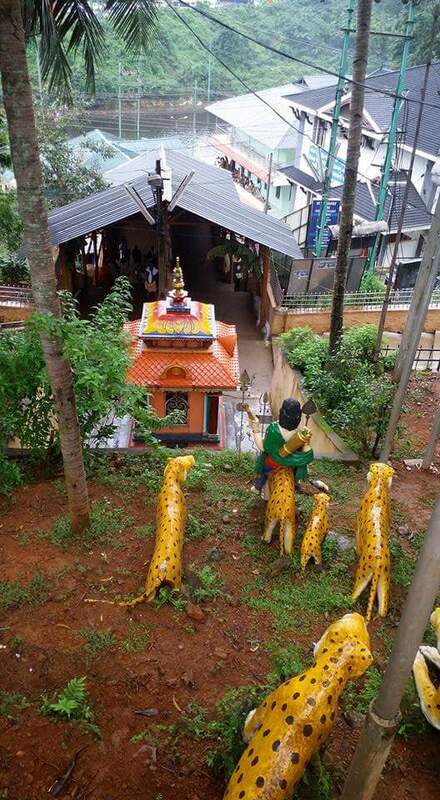 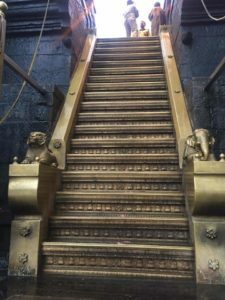 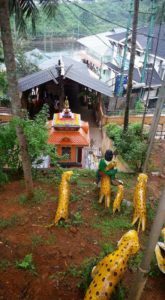 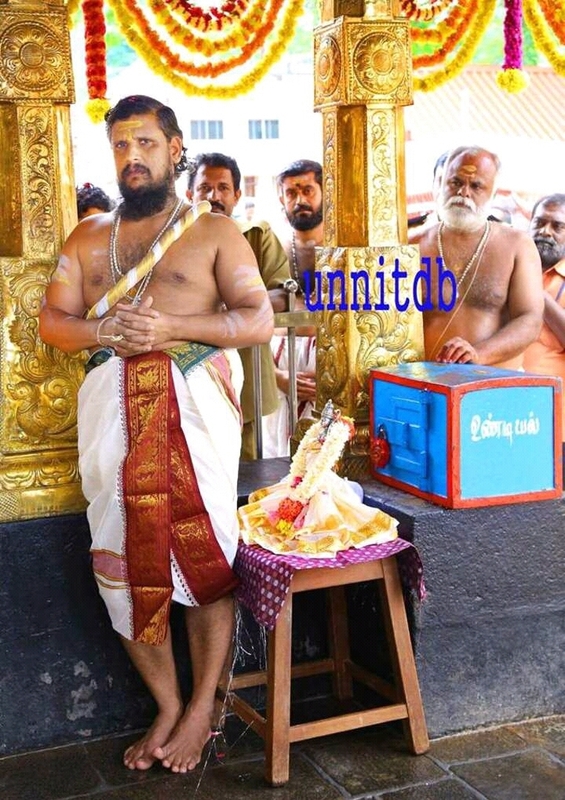 The idol of Lord Ayyappa was removed from the sanctum sanctorum of the shrine and given a holy dip at the ‘arattukadavu’ on the Pampa river as part of the ritual, led by Thantri (head priest) of the shrine, Kandararu Mahesh Mohanaru…….